What was the hymn played by the band while the Titanic went down in the early morning of 15 April 1912? This old question has been revived this year in correspondence in the Musical Times, and on 11 December 1972 a new work entitled The Sinking of the Titanic, by Gavin Bryars, was performed at the Elizabeth Hall. What this music is about was explained by Michael Nyman in Music and Musicians for the same month. The present note summarises these contributions to what is a surprisingly involved problem, and suggests a new answer. It has long been believed that the hymn was Nearer my God to Thee, and the musical establishment of the time thought that the tune was Dykes’s HORBURY. A ‘Titanic Band Memorial Concert’ in the Royal Albert Hall on Empire Day 1912 ended with HORBURY orchestrated and conducted by Henry Wood. Other conductors who took part in this event included Thomas Beecham, Edward Elgar and Landon Ronald. On the other hand, Karg-Elert wrote an organ improvisation and other music on this subject and introduced into it the Lowell Mason tune BETHANY. Whereas Mason seems to have written the tune in four-time (as in the American and Canadian Episcopal hymn-books) Karg-Elert used it in 6/4. Some of the correspondents who rehearsed these facts in the Musical Times dismissed BETHANY in spite of Karg-Elert since they thought it was in no hymn-book in circulation in this country in 1912. This was easily answered, because although no denomination printed it in an official book, the Mason tune was firmly established in English non-conformity by Sankey and Moody’s Sacred Songs and Solos, which in addition printed it in 6/4, as Karg-Elert apparently knew. 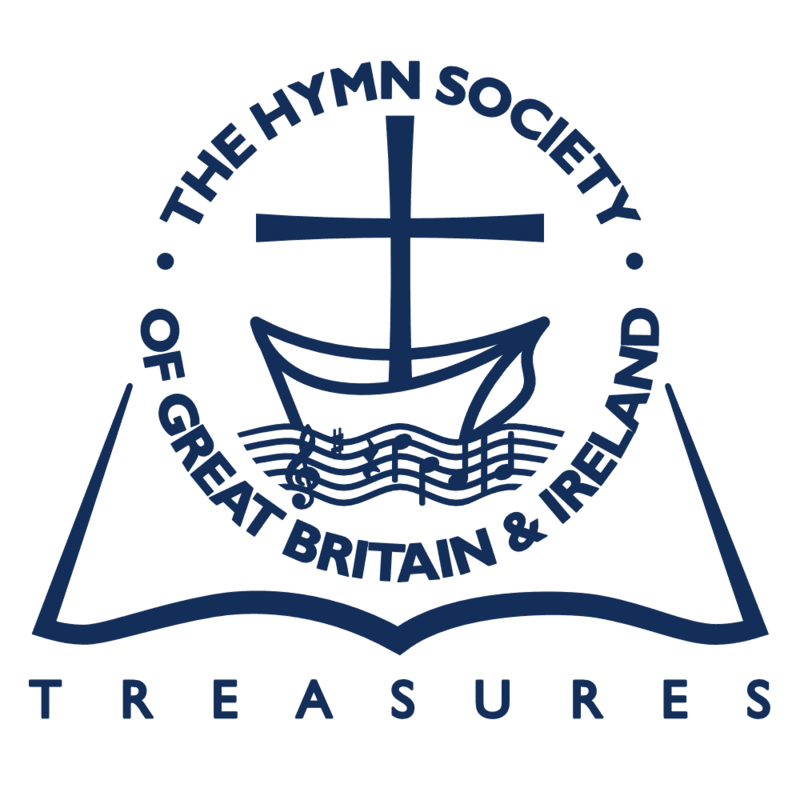 But two Musical Times contributors claimed that when the ship went down the band was not playing ‘Nearer my God to Thee’ at all, but ‘the Episcopal hymn AUTUMN’. This, it appears, was stated by the second wireless operator, Harold Bride, and what Bride did after the collision, how he survived and what he heard from the band is part of the detailed and hair-raising account of the disaster contained in Walter Lord’s A Night to Remember. It is said in this book that the band assembled soon after it was realised that the ship had sustained a mortal injury, and played rag-time. This would be at about 12.30 midnight. At 2.15 a.m. the sea began to roll over the boat-deck, on which they were standing, and they switched to the hymn. The Titanic sank at 2.20. Harold Bride’s evidence, as described by Walter Lord, carries conviction, but prompts the question, what is the tune AUTUMN? And next, why is it called an Episcopalian tune? Why did the band think it was a suitable piece to play at the moment of death? Why was it mistaken for Nearer, my God to Thee? There is also a tune called AUTUMN in Henry Ward Beecher’s ‘Plymouth Collection’ of 1885; this is a variant of IN BABILONE (EH 145). The words begin: ‘See the leaves about us falling’. Since the metres are the same, these words could have given the name to both tunes. I have not heard Mr Bryar’s music, but he has kindly informed me that it introduces the Barthélémon AUTUMN. If this is the tune that Harold Bride heard the Titanic band play, I find my other questions above impossible to answer. The band would not have chosen a hymn which was unknown to British churchgoers, even to those who used Sankey. In the two American books I have been able to consult the tune is set to three hymns of great banality and it may also have been sung to the Plymouth hymn about the falling leaves. These associations would not have comforted anyone in such a crisis. Nor would anyone have mistaken the tune’s musical and verbal implications with those of Nearer my God to Thee. Although known to Episcopalians among many others, there is no reason to describe AUTUMN as an Episcopalian tune. Each line fits the situation. These gallant men, having completed their self-appointed task, having conquered fear and the spirit of ‘each for himself’, stood their ground as the ice-cold sea came at them and said their last prayers in music, as becomes musicians. Only one hearer picked up the message accurately, and he at that moment was floating on the Atlantic under an up-turned boat. But others understood more generally that they were hearing an evangelical hymn, and so a guess was made at Nearer my God to Thee. And there have been thousands since (like my aunt Daisy, God rest her soul) who have sung ‘He leadeth me’ without knowing that it is AUGHTON and that it has such Titanic associations.